And that’s what the tower of Jesus Christ will be like inside! During the last few weeks, we’ve talked a lot about the tower of Jesus Christ in this blog because its construction is about to start. It’ll be the Temple’s highest tower. We’ve revealed the characteristics of the tensioned stone panels with which we’ll build it, which are almost twice as large as the other central towers. We’ve explained what the stone wall inside will be like, which will contain a spiral staircase and a glass lift with which to access the level at 144 metres of the 172.50 metres the tower will reach; from where you will be able to contemplate the interior of the cross that will culminate the central lantern. And we’ve explained the symbolism of all this and the decoration of the interior of the tower, which will illustrate what Jesus said: “I am the light of the world” and “I am the way, truth and life”. 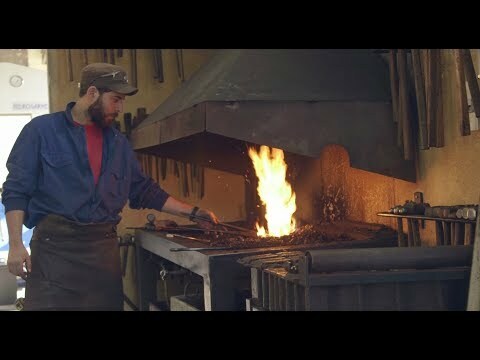 But now we’ll also show you a video of everything we’ve been revealing with words and 3D digital images. 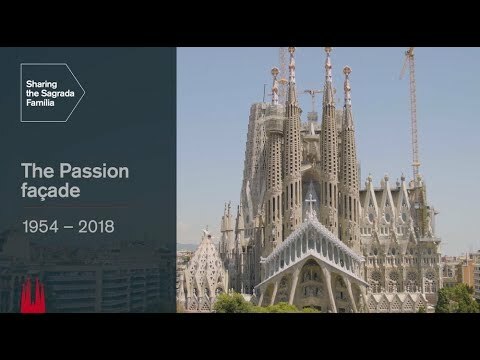 This video was released today during the presentation of this year’s Open Doors, which will be held on September 21, 22 and 23, and with which the Sagrada Família presents the evolution of the works and the most important future milestones. 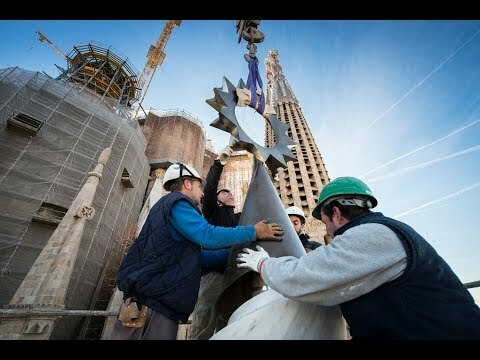 The tower of Jesus Christ is undoubtedly one of them, since the first panel is scheduled to be placed in October. 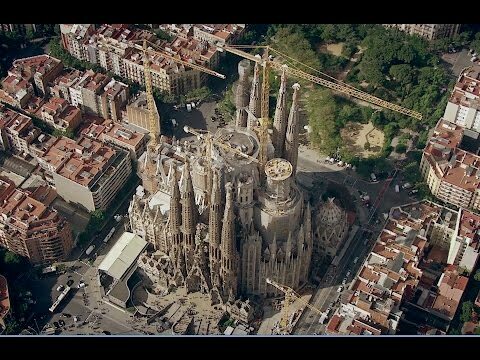 However, to visit it, you’ll still have to wait till its completion in 2022; but now, with this video, we can already get a better idea of what it will be like inside. Enter the tower of Jesus Christ!